It’s lovely to feel back in the podcasting loop again, properly! This is a packed show and amongst other things I have a wool shop shout out with Chopped Ginger Wool Project. You can listen on iTunes, the podcast app, stitcher & playerFM. 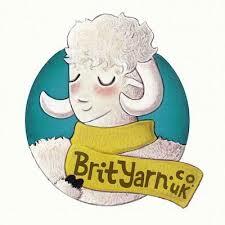 BritYarn specialises in the very best wool that Britain has to offer. In addition to a herd of wondrous wool there is a veritable flock of modern patterns by indie designers like Kate Davies, Karie Westermann and Clare Devine. 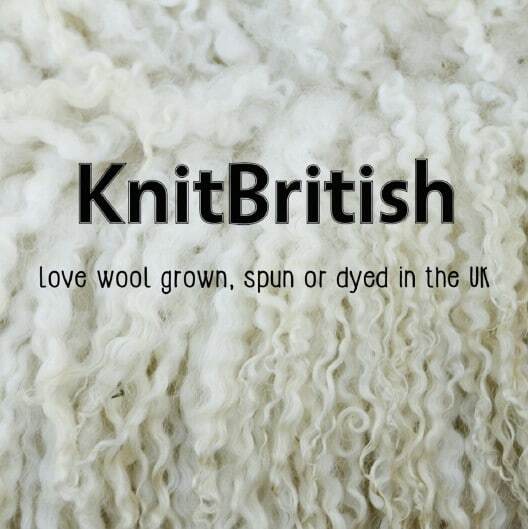 To share and celebrate in a love of British wool, click the logo! It feels like the next few woolly events are the last big hoorah for the woolly event calendar. 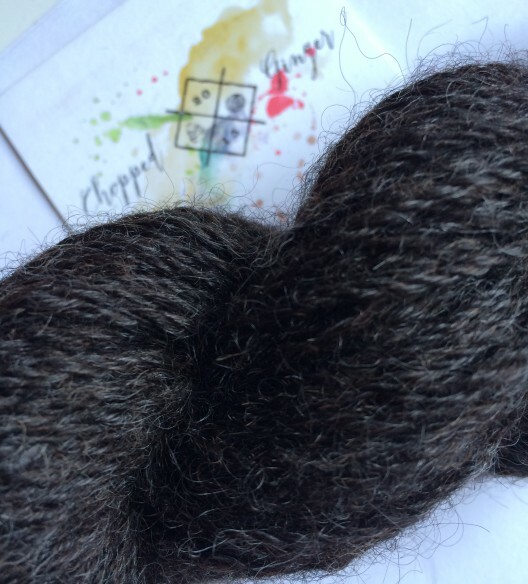 Are you going to Yarndale or planning to go to Shetland Wool Week? Maybe you are heading to the GLYC this weekend? There are no tickets left for the crawl but you can attend the amazing marketplace at the Chelsea Old Town Hall. This year’s conference was organised by The Knitting Reference Library and Glasgow University’s Knitting in the Round project. So enriching and real food for thought with all the papers presented under the theme of Craft to Couture – there were presentations on authenticity, sustainability, community, gender and more. So inspiring and incredibly important. Thanks to all involved in this awesome event and I look forward to In The Loop 5! Mentioning Helen Robertson and The Krus Project. | Tour of British Fleece a reminder of the details of this spin-along from 6-13th September. You can find the details on their website, the ravelry group and on twitter and instagram. Don’t forget to use the hashtag #TourofBritishFleece. 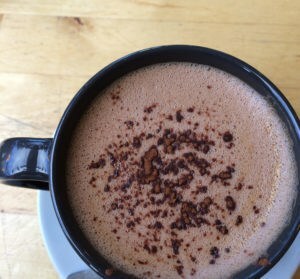 I wrote this post yesterday, revealing plans for our next KAL. 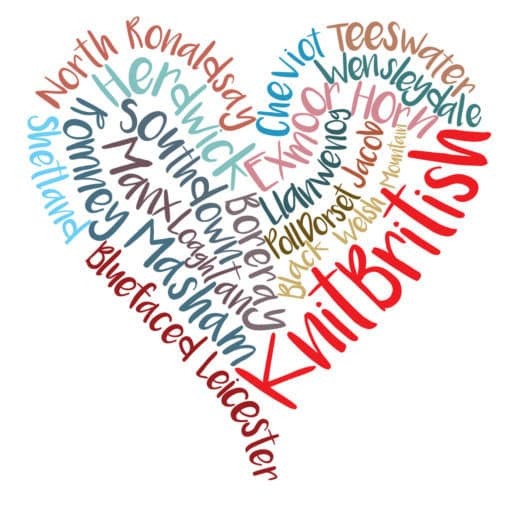 I have been planning for a while the idea that we could do something as a community to discover more about the wool of the British isles and also more about what is local to people outside of the UK. I think this will truly be a journey of woolly discovery! I will have more details coming soon, but you can chat over in the Ravelry group! This is happening on 27-28 February 2016 and I am delighted to be asked to attend. The retreat places are sold out but there is a waiting list and you should also sign up to this if you fancy getting a public spot on the classes. 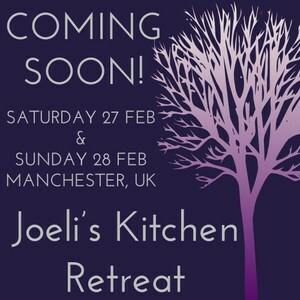 There will be classes by Kate Atherley, Karie Westermann, Julia Billings and Joeli Carpaco, the organiser herself, Not all classes/tutors will have places open to the public, but do sign up to know when they go live! 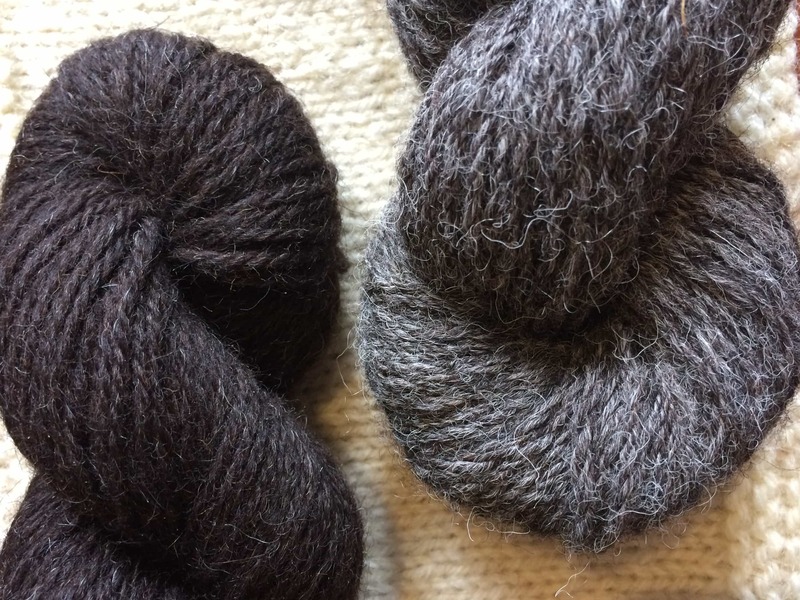 Chopped Ginger is a new online wool project, helmed by Sariann, which seeks to work closely will small flock farms and shepherds of rare and local breed sheep to create single breed and single flock yarns. The shop went live this week with Wensleydale DK from the Fa’side flock in East Lothian. There is such a depth of information on the website about the provenance and the care of the sheep and the yarn speaks volumes about where it comes from. I have a skein to review and I will do that in a future podcast, but the black Wensleydale yarn is ever so soft and slinky. It is spun beautifully to maintain the drape and lustre and it will be exquisite next to the skin. The yarn comes in three natural colours and is 175m/100g and costs £15. Soon there will be very limited edition dyed Chopped Ginger skeins by Jess at Ginger Twist Studio! Watch out for other single breed/flock yarns coming soon, these will be Teeswater, Gotland and BFL. It’s a new month and so there is a new yarn of the month at BritYarn and it is the Blacker Limited Edition Cornish Tin. Isla also has a prize draw this month to celebrate the 10th Birthday of Blacker this month. There are also some new yarns over at BritYarn which will appeal to any knitters looking to cast on for autumn/winter – Chilla Valley Alpaca yarns are available in aran and chunky and in pure alpaca and a blend with Shetland lambswool – how sumptuous! How is your Scollayalong going? Mine is woefully behind, but I did get to try on THE Scollay cardigan last week! I will be back next week with a whole heap more. Thanks for all your comments, emails and feedback, as always. Music: G of the Bang – Doctor Turtle on FreeMusicArchive and used with kind permission. 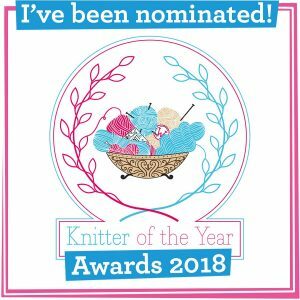 I am not sure if this is the right place to mention Kate Davies own label, pure Scottish wool yarn “Bauchaille” which is made from 100% Scottish grown wool, sorted, scoured and combed into top and spun into this fabulous brand new yarn in the still famous textile powerhouse of Yorkshire? Hope so, if not please forgive. If it is ok please look at Katedaviesdesigns.com and follow the journey from British farm through to the finished product. Hey Martin worry not- Kate has already spoken to me of this wondrous wool! Watch this space! That is marvellous. It is a big step for everyone and I just want to help in any way I am able to do so. Many thanks to you, also. I always read your blogs. Always interesting and informative. Ps I should organise a tour of Haworth Scouring and Combing for a KnitBritish Group. Not too many…..but it would be interesting I think. Oh! That would be very interesting indeed. I will drop you an email! I’m beginning to follow British wool and knit with it. Thanks for all the information. Just one thing – your ‘slide shows’ come out as titles but otherwise completely black. We upgraded our OS and browser this week. I was hoping for better things! Oh! Don’t have a problem this side. Which os & browser are you using? Browser – Safari, don’t know which iteration, but it’s more modern that the one we were using last week! Previous PostLet’s have a breed swatch KAL!